You want to grow your agency, add more services. You want freedom from a full time job, you want to be able to travel and work from any where in the world. You want side cash to pay the bills. 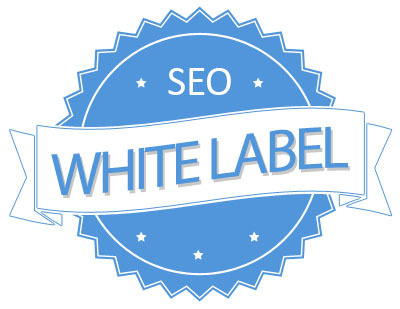 Snap SEO's white-label may be the business opportunity you've been waiting for. When we set out to make Snap SEO we knew we were onto something. We made our prices extremely affordable and our services highly scalable. Our rapid growth took us to be an SEO provider for multiple agencies in three continent in one single month. It doesn't matter if you are web design agency that wanted to add more value to their services, a digital agency that wanted to do more without hiring new employess or single entrepreneur wanting to live the digital nomad life style. Our Snap SEO services allow you to create amazing relationships as we do the hard work. In the end you are the super star! 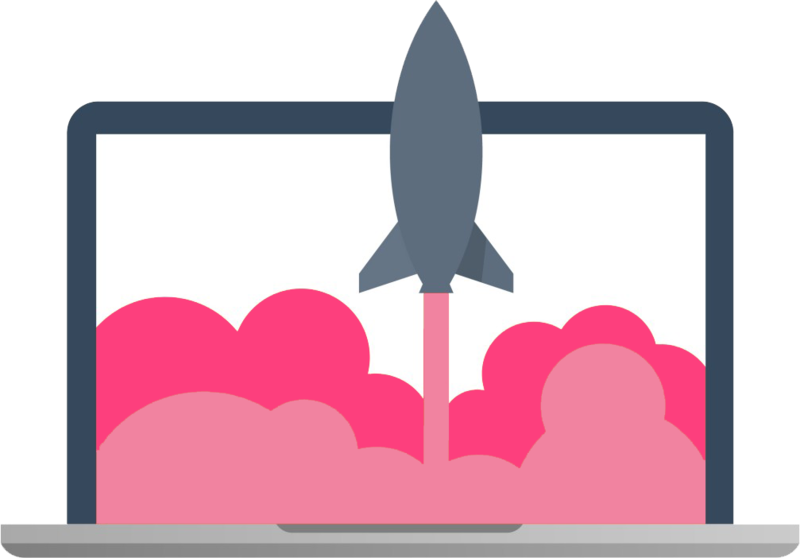 We put together different packages at different price points to make things as dynamic and scalable as we could. This means both you and your customer know exactly what they are getting. Transparency is a big thing in todays world. We offer everything from content marketing, managed blog services, local seo, reputation management, Video creation and more! Check out our line of products here. You're the super star so why should we have our branding on our reports? We don't with our white-label program. This is your business. Our white label reports come with no-branding, no tag lines, no logos or anything that can be identified as us. Once we are done the work we send it right to your email inbox. Once it's there resell it or add your own branding. It's all up to you (superstar). There's no time like the present to create or grow out own business. Send us a quick query and we will get back to you shortly with how to proceed next. View our complete SEO product line.